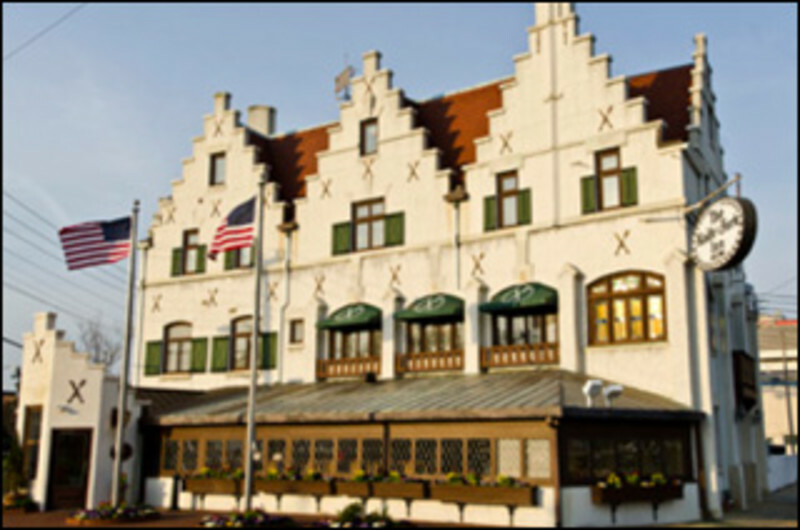 An American tradition for 50 years, Chart House serves deliciously fresh seafood, prime rib and steaks. 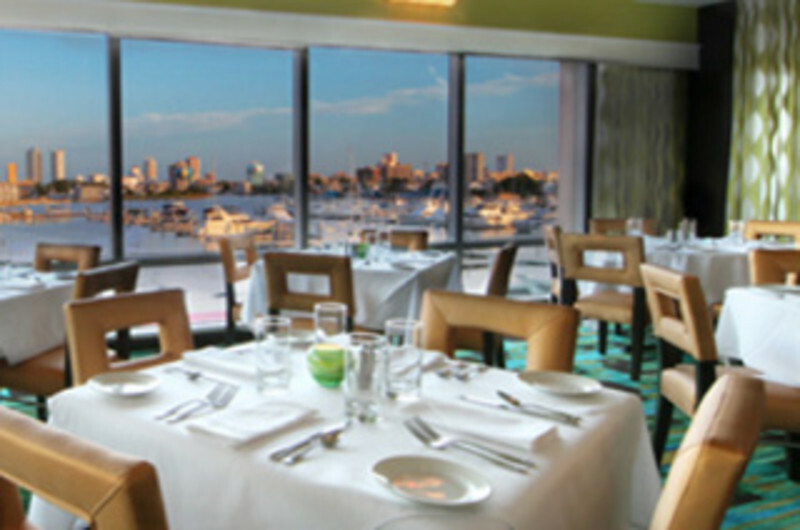 Come dine with a waterfront view overlooking the marina. 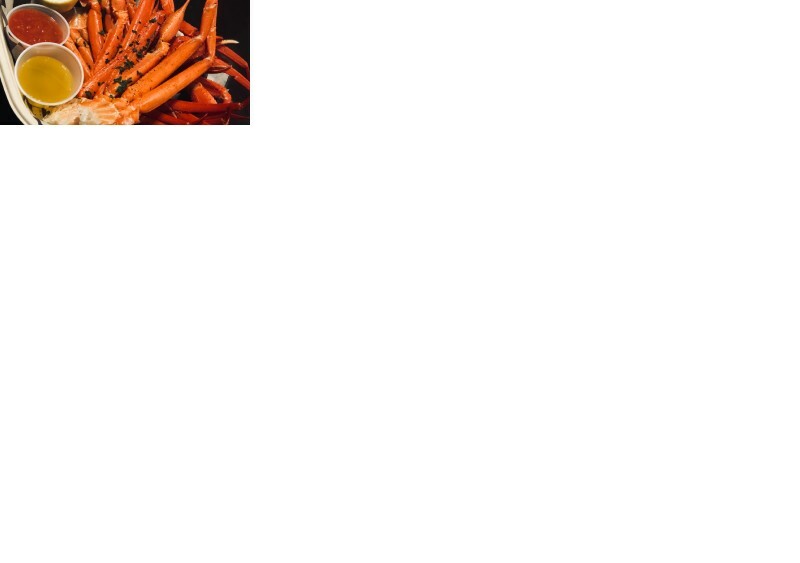 Offering the shore’s freshest crabs and seafood, as well as the region’s top craft brews. 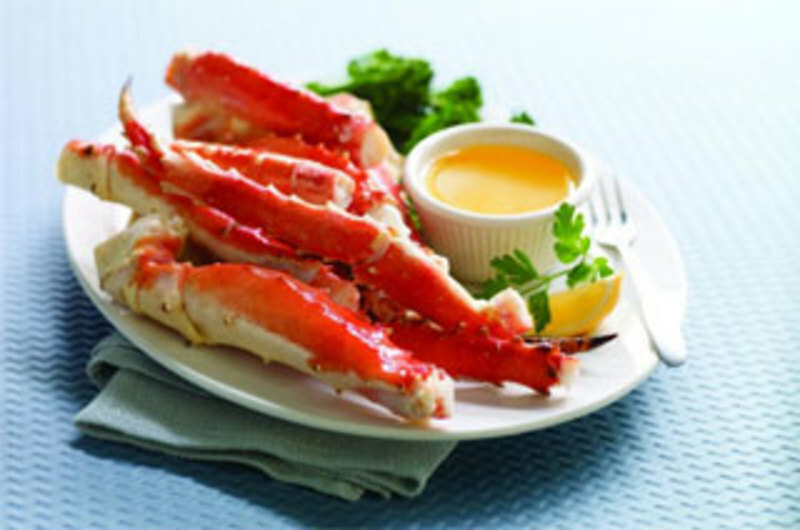 Fresh chowders and crab bisque will be made daily at the outpost, along with a delicious offering of fresh crabs, mussels, shrimp, dessert and other items. Located right off the Atlantic City Boardwalk. 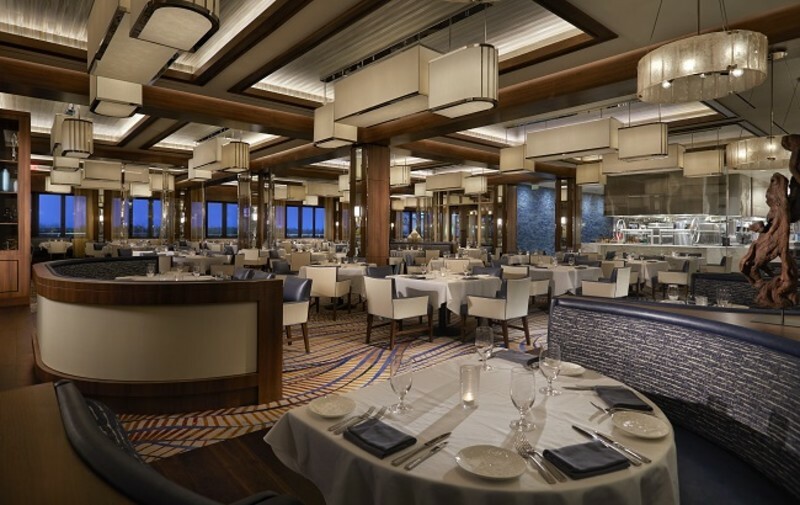 Experience a fresh approach to lunch and dinner at Harrah's Resort Atlantic City when you dine at McCormick & Schmick’s Seafood Restaurant, where menus are printed twice daily to reflect the freshest ingredients available. OLÓN. 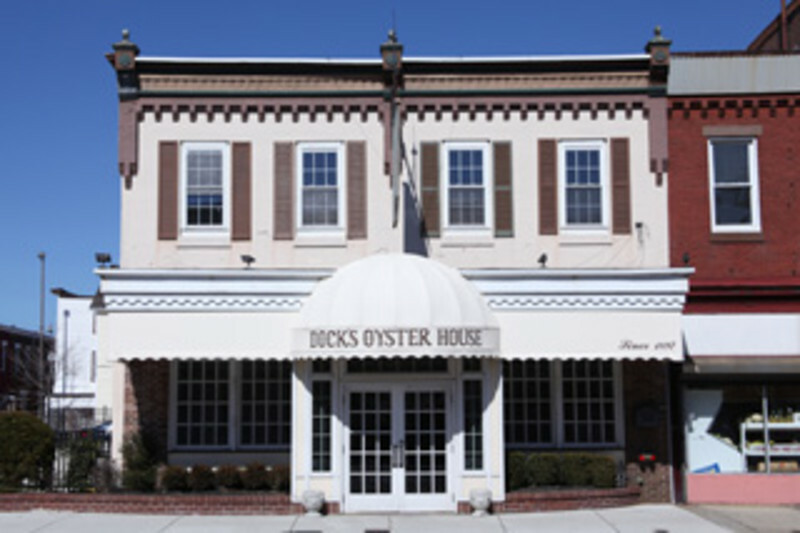 Traditional features include steamed clams, crab cakes, jumbo fried shrimp and surf & turf. 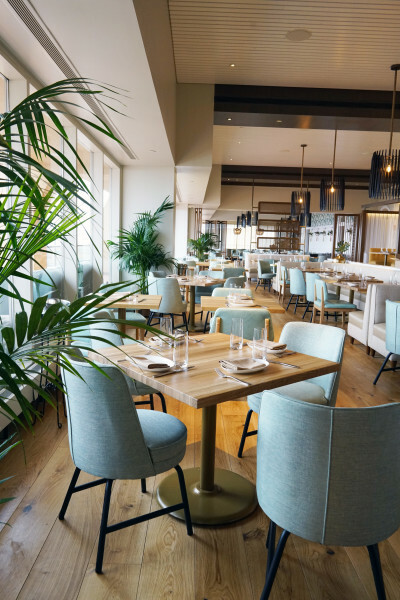 More contemporary options include wood-fired Wagyu skirt steak, roasted chicken, jumbo gulf prawns, Mediterranean black bass, two The menu at Olón features Chef Garces’ family recipes, with a modern twist, as well as unique takes on time-honored favorites -pound Atlantic lobsters and halibut. BAR OLÓN Bar Olón serves as the foundation of Olón’s extensive beverage programming, including: a custom, double-sided tap with 16 draft beer selections; 35 beers by-the-bottle; 20 wines by-the-glass; 75+ wines by the bottle and 6 hand-crafted specialty cocktails. 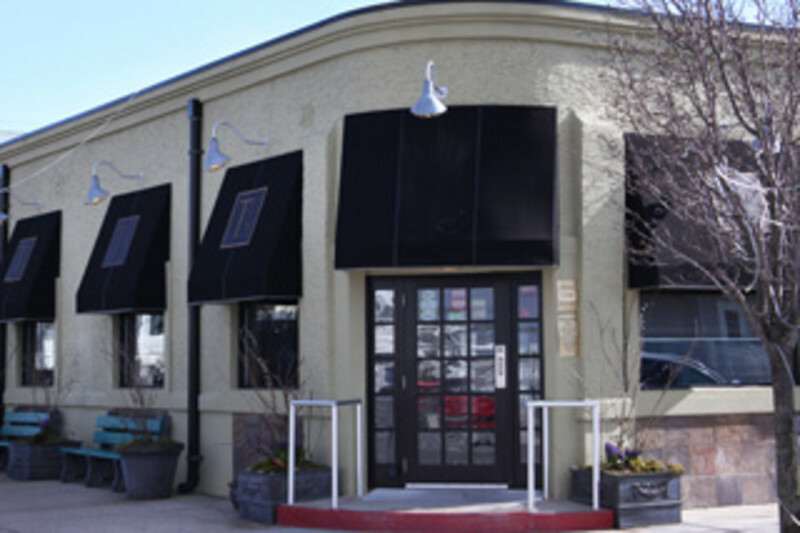 A light food menu will also be available featuring ceviche, sandwiches and shareable small plates. 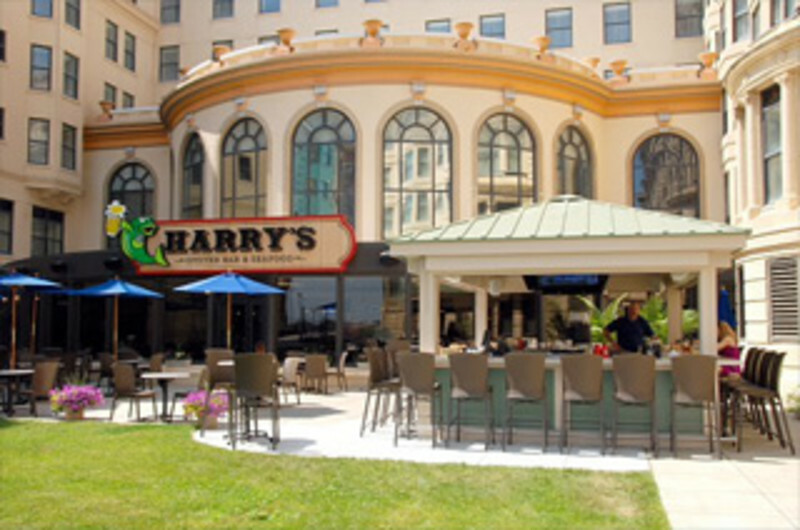 Live entertainment is available every Friday and Saturday, beginning at 8pm. 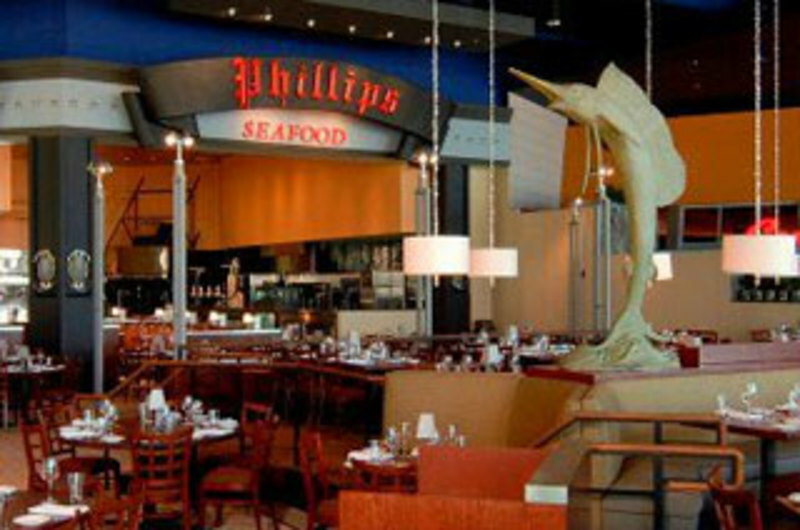 Phillips Seafood offers guests a classic American seafood menu, serving the freshest, finest seafood available, Phillips famous jumbo lump crab cakes and live Maine lobsters! 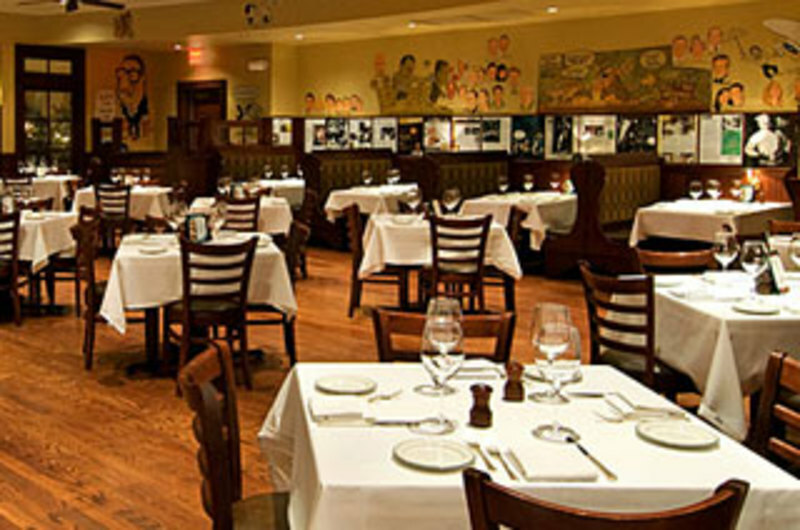 For over 50 years we have grown our company by leaps and bounds, both within our Mid-Atlantic home base and along the East Coast by holding fast to these simple principles: serve the freshest, finest seafood available, provide outstanding service, and create a memorable dining experience for our guests. 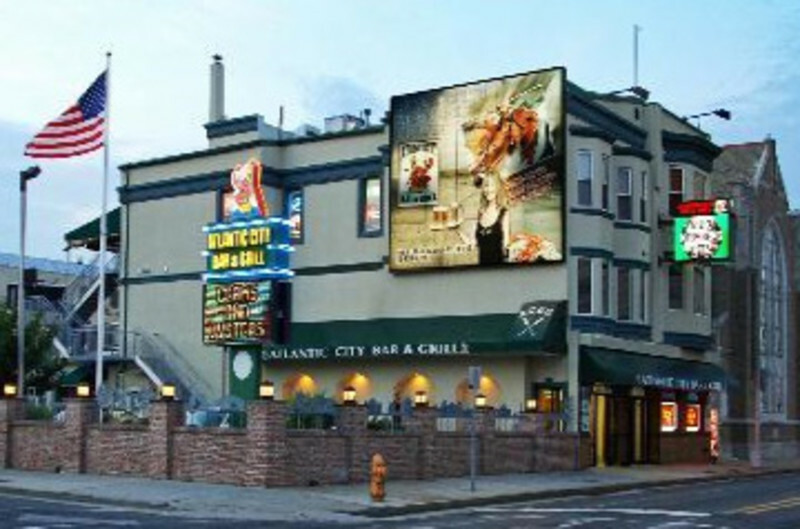 Experience an Atlantic City classic!